Douglas is Of Counsel to MMPS and works directly with the Litigation Group. Douglas has resolved numerous cases in excess of several million dollars. He expertly guides his clients from pre-litigation through trial for a variety of matters, including personal injury, negligence, auto accidents, debtor-creditor matters, and real estate disputes. Douglas is a zealous advocate for his clients and works tirelessly to ensure a positive result. He is also proficient in many aspects of real estate transactions and corporate matters. He is licensed to argue for the Eastern and Southern District Federal Courts of New York. 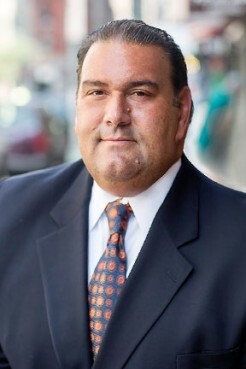 He is an avid supporter of the Puerto Rican Bar Association, Interfaith Nutrition Network (INN), the East Harlem Tutorial Program and is an active member of the Sid Jacobson Jewish Community Center.